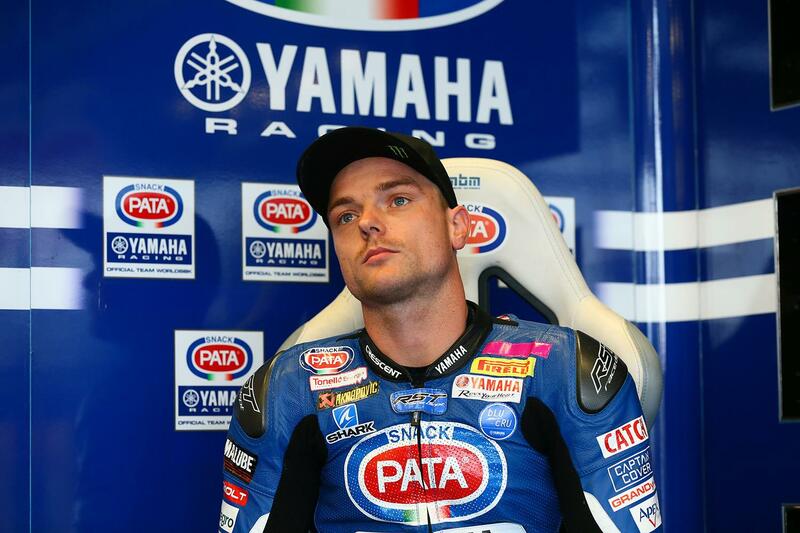 Pata Yamaha World Superbike rider Alex Lowes has spoken to MCN to end speculation that he’s in line to replace Jonas Folger at the Monster Yamaha Tech 3 squad after the German announced that he would be forced to sit out the 2018 MotoGP season thanks to continuing illness. The Brit had been linked to the ride thanks to his success on the bike back in 2016, deputising for the injured Bradley Smith, and with continuing success at a Yamaha rider by winning the Suzuka 8 Hours for the squad many have speculated that he could be promoted from WSB to MotoGP by the manufacturer. However, with a contract already signed with Paul Denning’s Crescent operation for WSB, he says that his commitment remains on a title challenge in the series – something he’s confident that can happen thanks to WSB’s new rule changes. "I'm fully committed to Yamaha for WorldSBK 2018 and fighting at the front and they’re committed to me. I've not even thought about the open MotoGP space as I am fully focused on our project." It remains to be seen who will step into Folger’s shoes, although Columbian former MotoGP rider Yonny Hernandez does look set to take a one-week break from his own World Superbike contract to join the team for next week’s opening pre-season test at Sepang.